Exhibit your car at our Father's Day event. 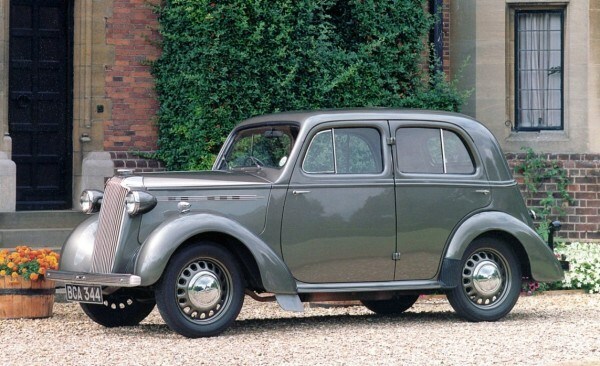 All cars must be from the wartime era (1939-1945). Military or non-military era accepted.